We are having Super Black Friday deals of up to 60% on end of year products. Our experts have hand picked some of our best offers here so you can quickly shop and get out and enjoy the outdoors. We think these will be a great addition to your kit, make great presents for the adventurers in your life or just a nice way to treat yourself. 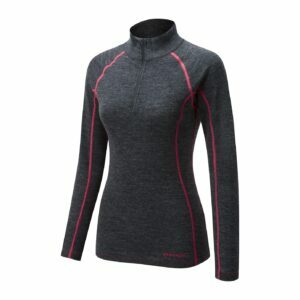 You’ll find awesome GORE-TEX®, Merino Wool, technical equipment and some top brands. A must have for any hiker. 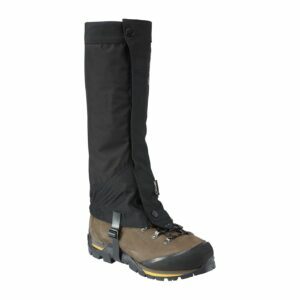 Made from GORE-TEX®, the Sprayway Toba GTX Gaiter is waterproof and breathable. Our special Black Friday price is €25. 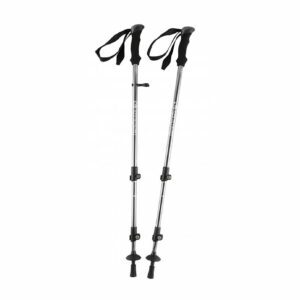 Another walking essential are the Nevis Walking Poles. These are always a popular Christmas gift and you can get them for €35. 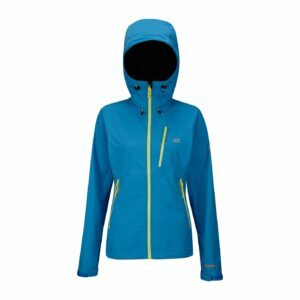 If you are looking for outer layers; consider the Mountain Equipment Flux Jacket with Windstopper® technology was €199.99, now €99.99. 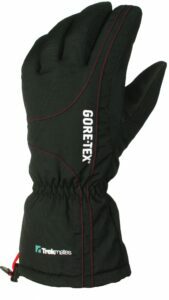 The Trekmates Mens Chamonix GORE-TEX® Glove is designed for active use. Was €45 now €29.99. 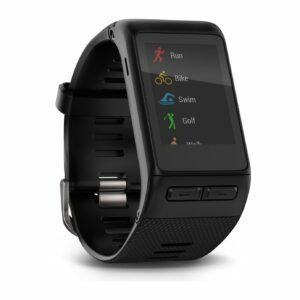 Any active techie should check out this Garmin vívoactive® HR GPS smartwatch at the special Black Friday price of €249. Learn more or shop the vívoactive® HR. ¡Pura vida! 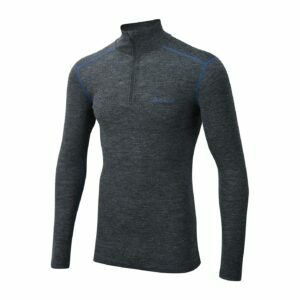 Next up is the Merino Wool thermal range from Sprayway. 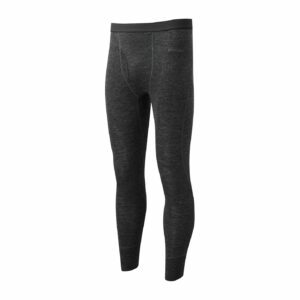 Insulated and breathable, these will be perfect for any skiers or if you just tend to feel the cold. 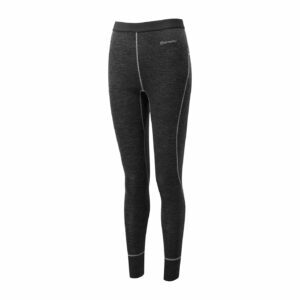 Shop the Nesus Leggings, Nesus 1/2 Zip, Rana Leggings, Rana 1/2 Zip with over 40% discount. 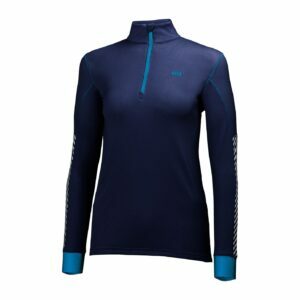 Any snow sports enthusiasts should check out the Active Flow range from Helly Hansen. 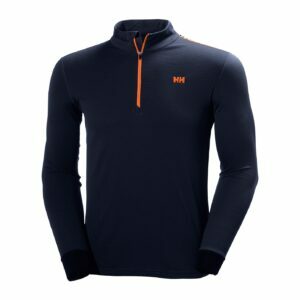 These are great light layers with Moisture Wicking technology. 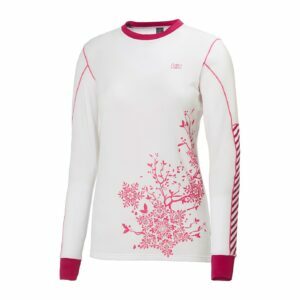 Shop the Womens Active Flow top, Active Flow Pant, the Active Flow 1/2 Zip and the Mens Active Flow 1/2 Zip. Remember, this is just a quick pick of some of our special Black Friday offers, there are online and in our Chatham Street store.